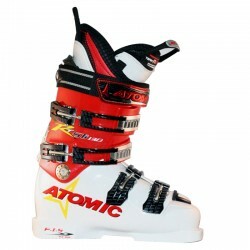 Ski Boot - Men & Women There are 21 products. The ultimate in ladies ski boot comfort. 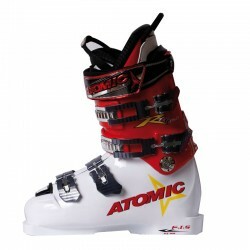 The optimized Atomic Redster Pro 120 is a classic high-performing piste boot. 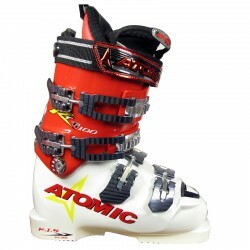 The overhauled Atomic Redster Pro 100 is a high-performing, medium-flex piste boot from the Redster stable. 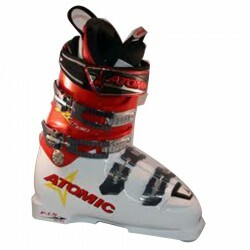 Atomic race boots, designed to convert power into speed. A fantastic intermediate to advance All-mountain boot. Perfect for where ever the snow conditions may take you. 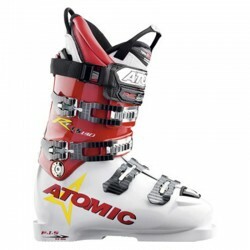 A performance ski boot for the confident skier. 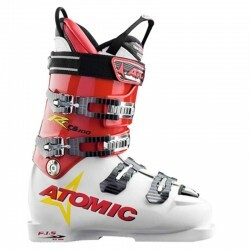 A great boot for a aggresive and expert women skiers.